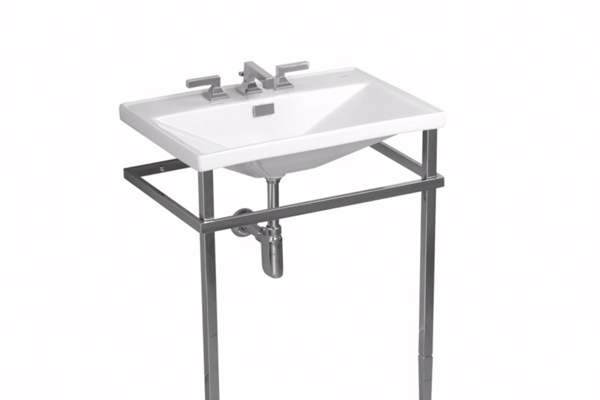 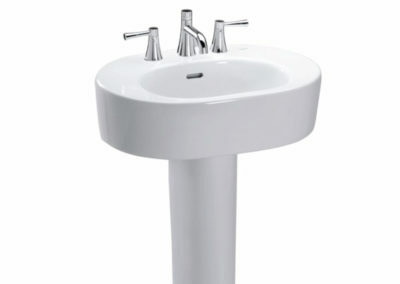 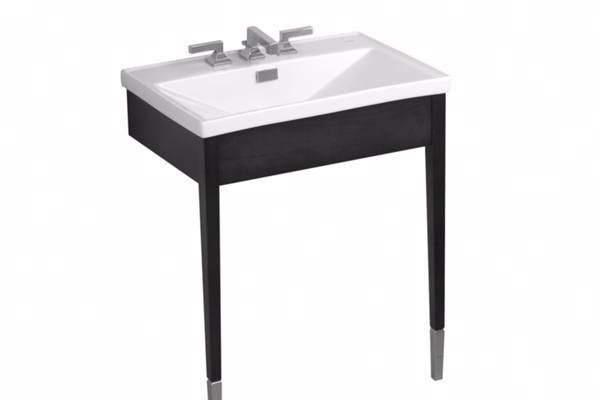 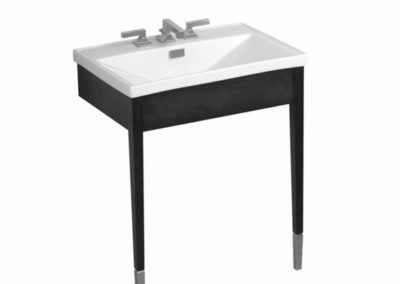 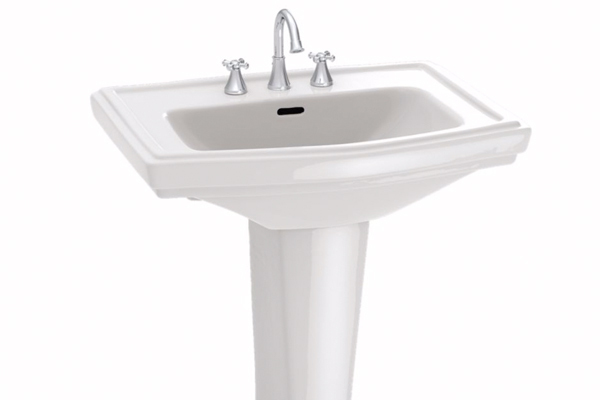 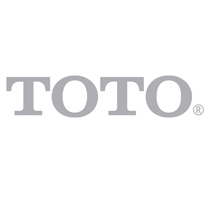 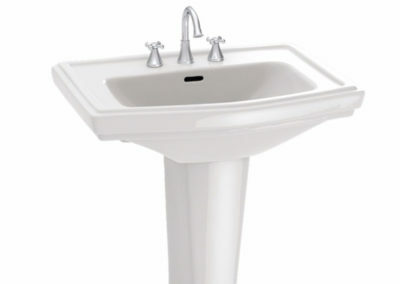 Founded in 1917, Toto has been dedicated to designing clean living spaces with advanced bathroom fixtures. Encompassing every aspect of the bathroom, from toilets, baths, and showers to faucets, bidets, and bath accessories, Toto bathroom fixtures offer unparalleled designs the are energy-efficient and easy to maintain. 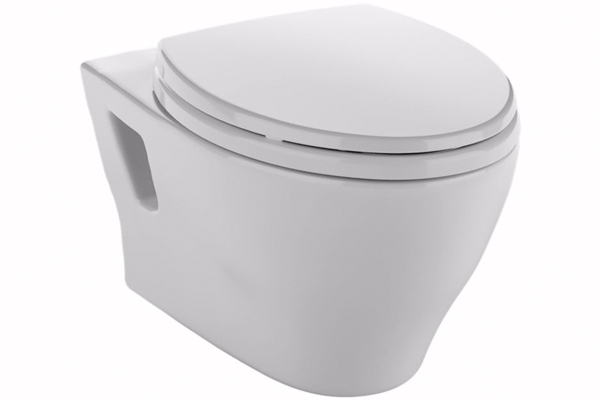 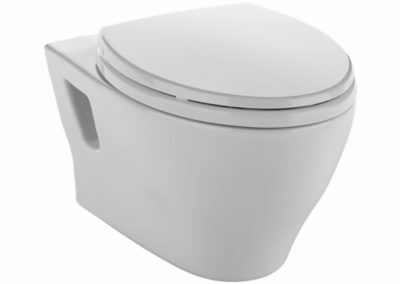 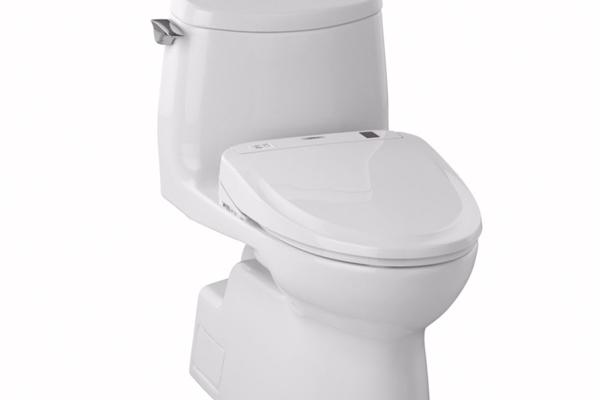 Toto products offer options for every kind of home: Toto toilets are available in one-piece, two-piece, and wall hung options, Toto baths are available as free-standing tubs, cast iron tubs, or air baths with remote-controlled air jets, and Toto showers feature ceiling or wall-mounted designs.